It's been more than a month since I promise to do a monthly Face of the Month post. This will be for March and April I guess. 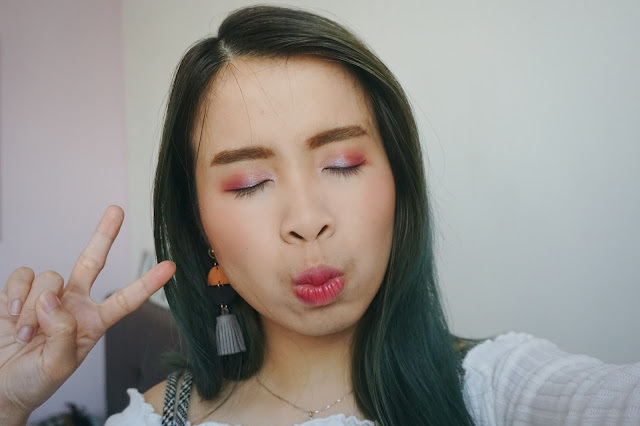 Finger crossed for more makeup video and post coming! Definitely not an easy job for working on Blog, Instagram, and Youtube plus Working FULLTIME too. I will be busy soon in the month of April which is good and bad things. Hopefully, I can manage my time well and not get stress and break down again. 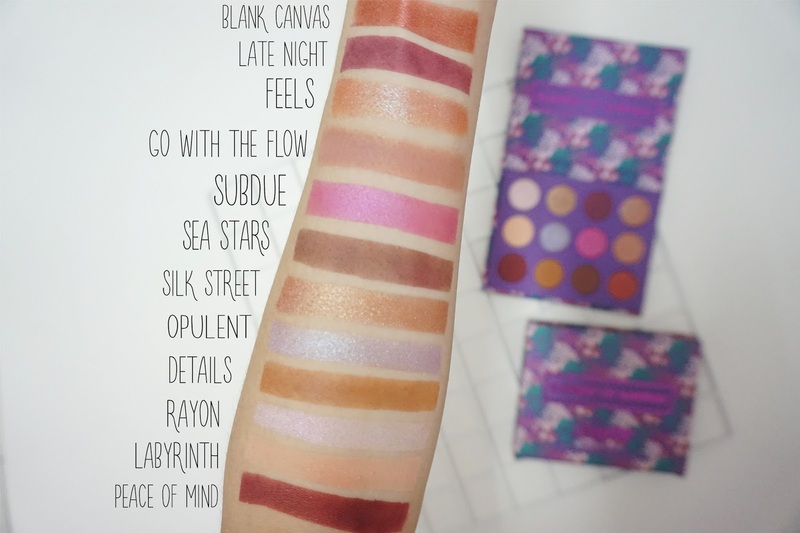 So back to this post, I will be sharing my latest palette I got from Colourpop which is Element of Surprise palette which consists of nudes, purple and pop color in one palette. 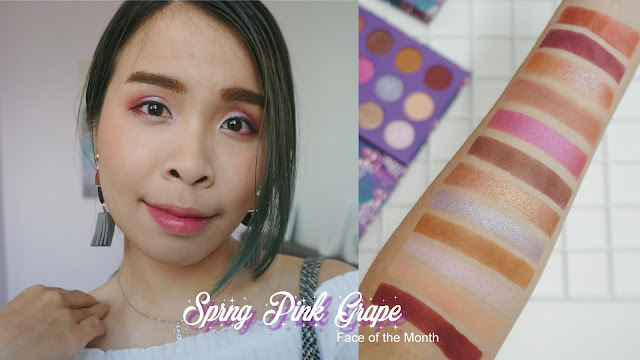 I never thought that this palette is so freaking versatile! When you first look at it the colors are pretty pop and colorful, but when you take a closer look at it has matte browns, mauve purple, shimmers and some really beautiful reflective colors too. In total there are 4 Mattes Colors, 5 reflective shimmer colors, and 3 satin colors. Which are all really pigmented and beautiful colors swatches on my hand!! I have been reaching out to this palette when I got it. In this look, I have tried out the purples and pink which I been so obsessed with. Next, I will be using the browns for another eye look. The color eye look I created with this Element of Surprise Palette! 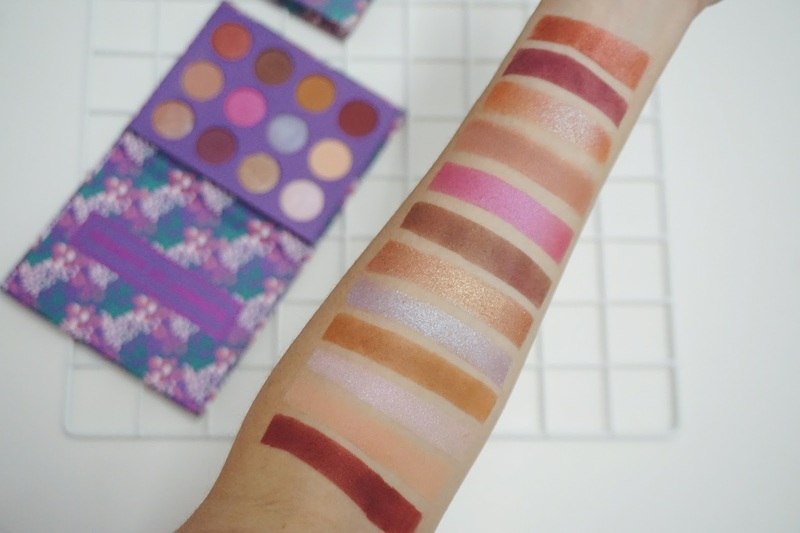 I never thought that the purples in this palette are so bright and pretty! It actually looks darker on my hand swatches as well. 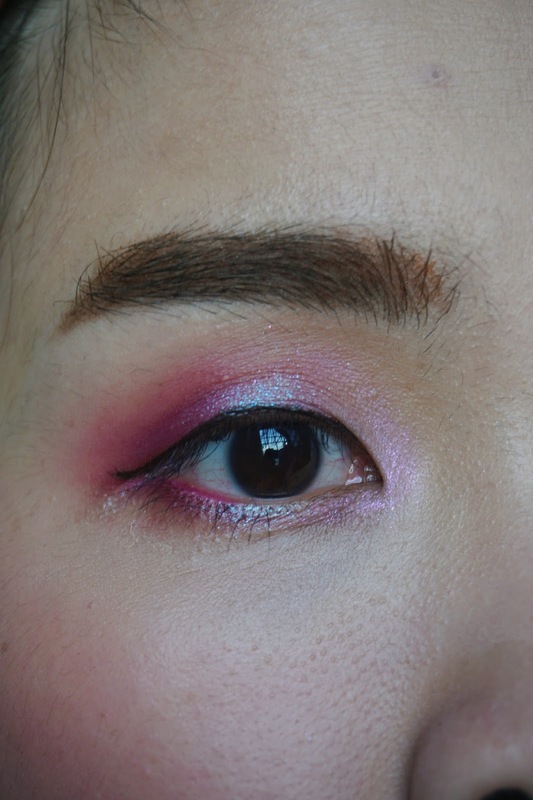 But when I apply on my eyelid, it actually looks quite bright and hence I proceed with using the pink color to pop out the purple even more too. I love their pastel pink and purple shades that have the most beautiful reflects I even see. For the transition color, I use color Opulent which is the most beautiful reflective pastel purple color. It has the bluish purple reflects on it. 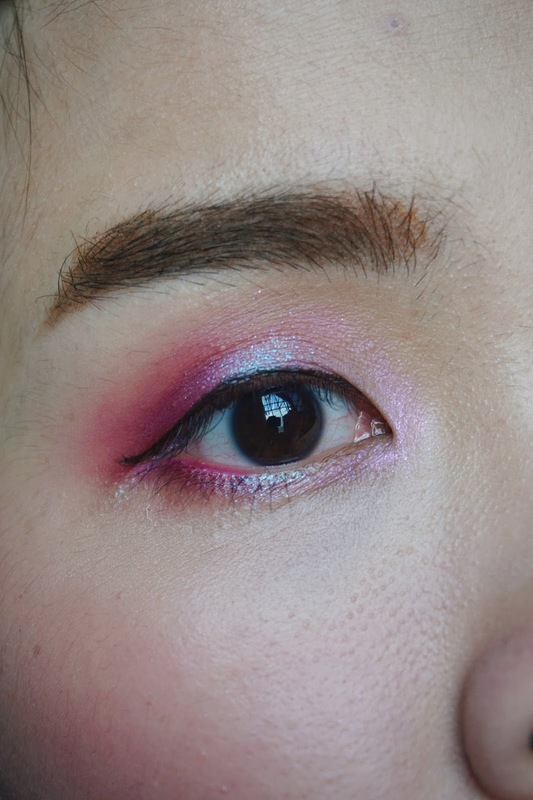 For my tear duct area, I apply using color Rayon, which is a really pink reflects color as the highlight color on my eyes! So what do you think about this Pink Grape for spring? 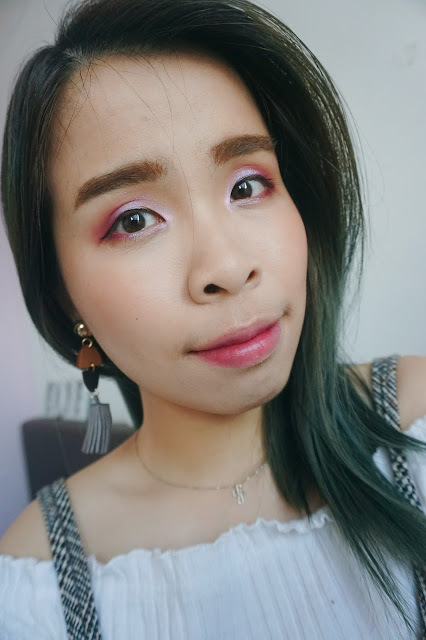 It's really rare to see me in such bright purple and pinkish eye look. But I really love how it looks on me and for me is the perfect spring color as well. I can't wait to try out some smokey, blue or even really bright color too! 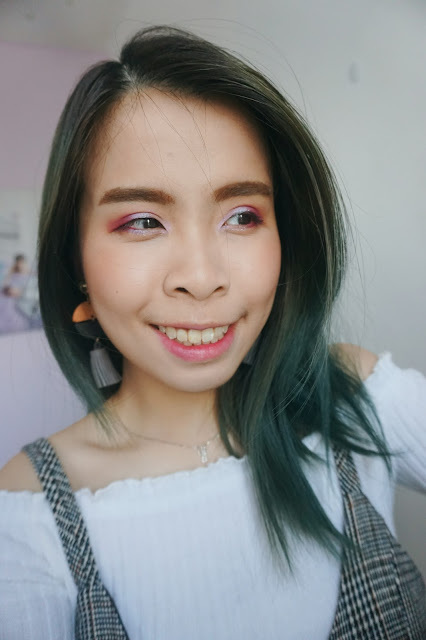 Show your support for my makeup video in my https://instagram.com/snowmansharing. It was quite a challenging editing moment where you need to cut most of the video and just show the important steps of the look. Hopefully, I can do and edit video more creatively when I have more time. That's all for my short post about my Face of the Month look. I need more time to edit video in Youtube version. 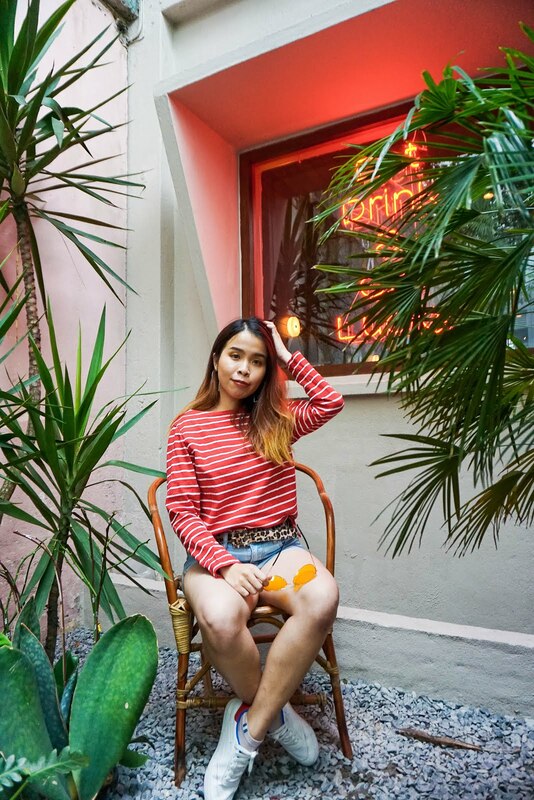 I guess I used up my energy for the Instagram one though, which I find it easier to edit. Gosh! Hope I got more time and energy to edit more video. Now I want to get myself the Colorpop Cosmetics for my next plaything. I love the colors too. They are beautiful and very versatile too. Yes you should get it! It was cheap and have a lot of fun colors! 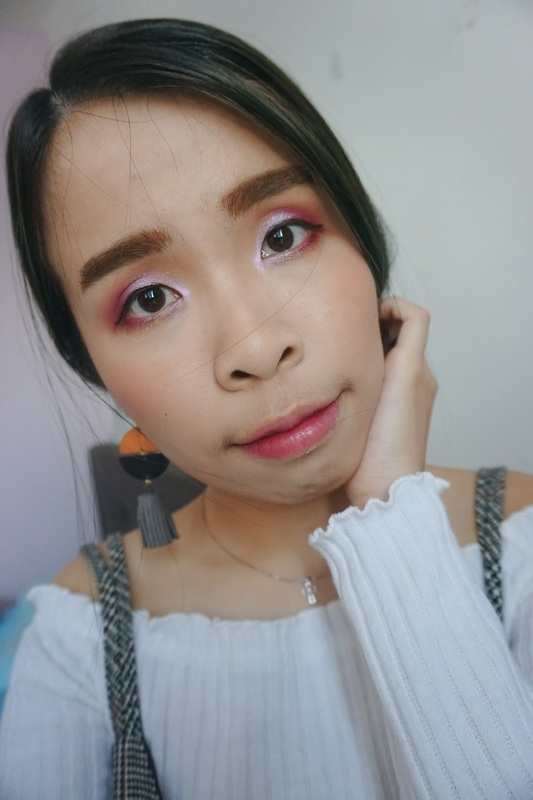 I really love the colours of Colourpop. Looks very fresh and young. Haven't tried them before but with these colour matches recommended by you, I can just see myself playing with these colours as well. 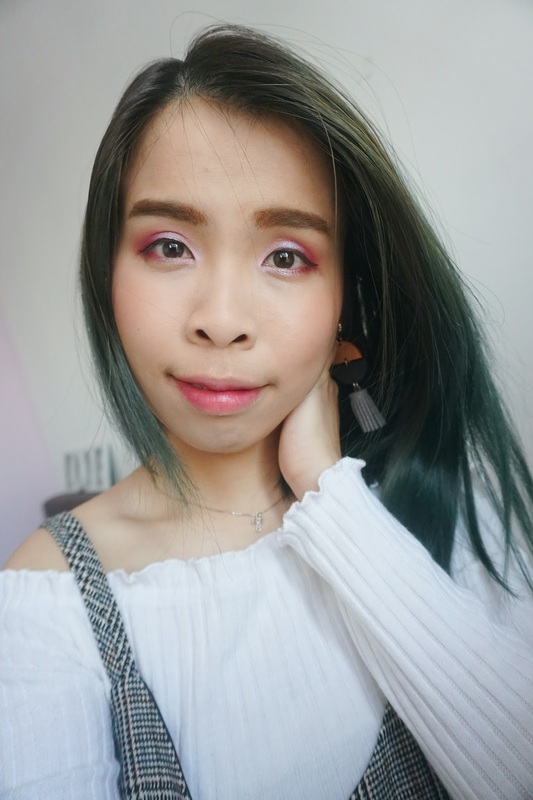 It was a perfect palette for everyday look too!